Kathy Izard was a graphic designer, wife, mother of four daughters, and volunteer at Charlotte's Urban Ministry Center when an unlikely meeting with formerly homeless author Denver Moore changed the course of her life. Inspired by Denver's challenge to do more than serve in this soup kitchen, Kathy quit her job to take on what seemed like an unimaginable task in her second half of life--to build housing for Charlotte's homeless. 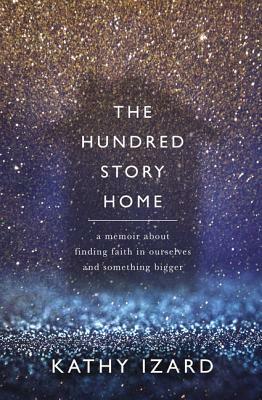 Woven together in this motivational story of a call to social action is Kathy's personal journey to define the meaning of home and her own struggle with faith, family, and fulfillment. Reading this book will not only make you believe you can change the world, it will also end up changing you.